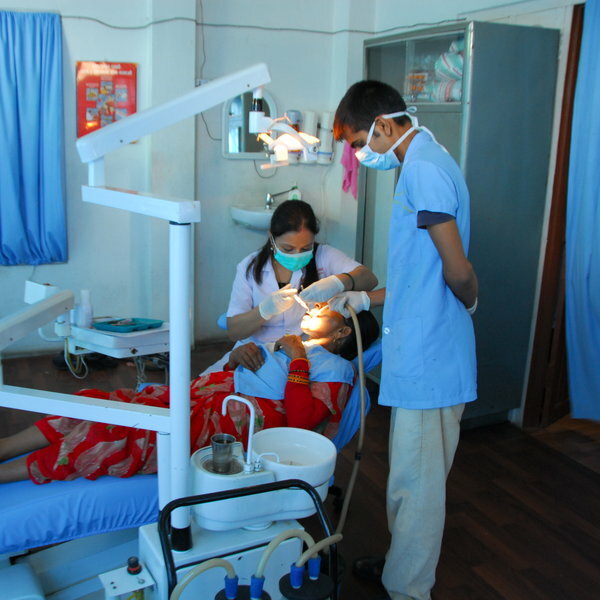 With an average of forty patients per day, the Dentistry Department we’ve partnered with in Pokhara receives a diverse range of cases. These include extractions, fillings, and cleft palate surgeries. The experience you'll gain will be unparalleled, especially when taking into account the knowledgeable local specialists you’ll be asssiting alongside. 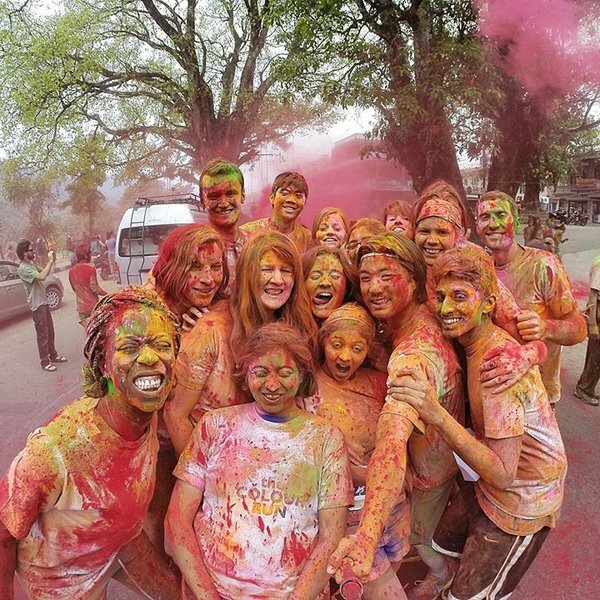 Located in the foothills of the majestic Annapurna Mountain range, you’ll be free to explore temples, markets and stunning natural beauty on your time off. Read what our students think below!